I don’t have a dedicated beer fridge (yet), so every so often a beer or two gets lost in the shuffle of bottles that move in and out of the fridge in my apartment. I tried to sample and review all of the beers from my June trip to Connecticut before moving onto the beers from my July trip to Maine, but a couple slipped through the cracks. I honestly was a little over-aggressive in my purchasing in CT, I always end up buying more beers than I can reasonably write up in the time the beers are at peak freshness, usually I end up with a backlog of beers I have tasted and taken notes on and I have to spend some time drinking non-review beers to get the blog caught up (it’s a difficult problem and a hard life I live, I know). One of the CT beers that slipped through the cracks a little was Penny Weiz, the Belgian style witbier from Olde Burnside Brewing Company in East Hartford. Old Burnside makes a variety of traditional beer styles and gives each beer an unique Scottish inspired twist. Instead of using coriander as a spice in their witbier they use imported heather tips along with orange. Olde Burnside Penny Weiz is available year-round in 12 oz. bottles and on draft. Olde Burnside Penny Weiz pours a hazy copper with a mild white head. The scent is mostly malty wheat along with a little citrus fruit. The flavor is malt forward, notes of whole wheat bread, biscuits and just a touch of malt sweetness. The heather adds some herbal tea flavors, and you can identify some orange and earthy hops in the flavor too. The yeast is pretty muted here, it doesn’t have the strong and expressive ester flavors that are present in many Belgian yeast strains. 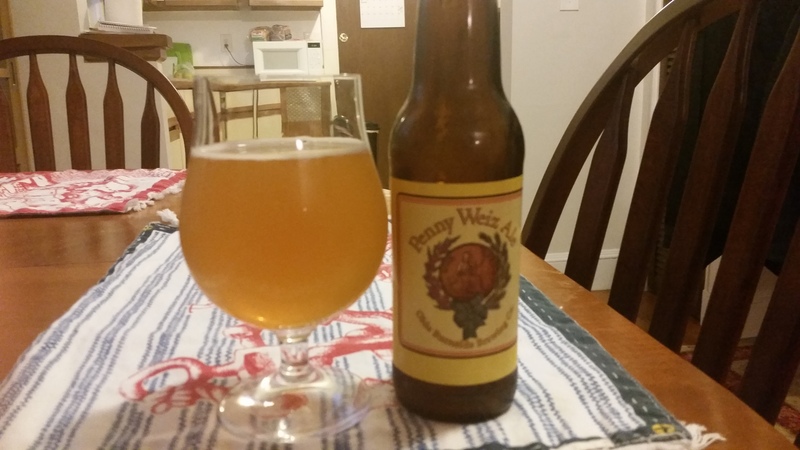 Penny Weiz is light and drinkable, not too strong at 5.6% ABV and finishes clean. In all this is a solid Belgian style witbier with an interesting twist, worth checking out if you are a fan of the style. 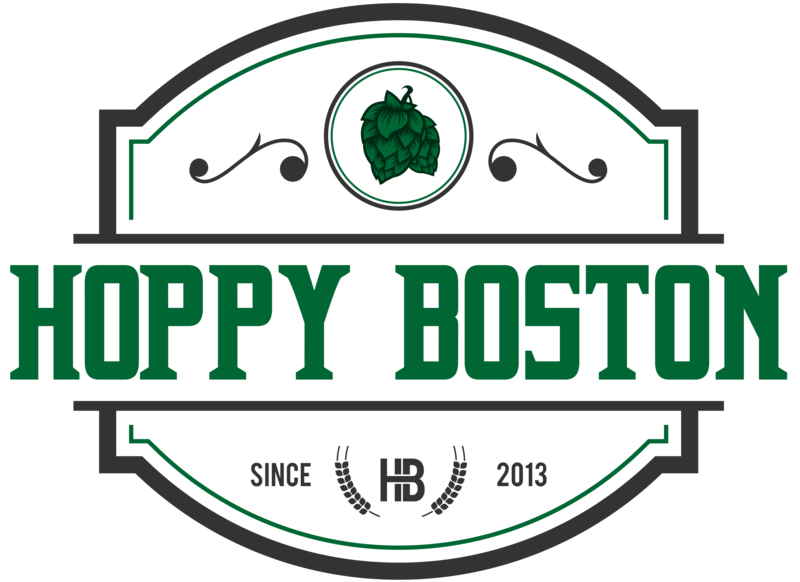 Hoppy Boston score: 4.0/5.